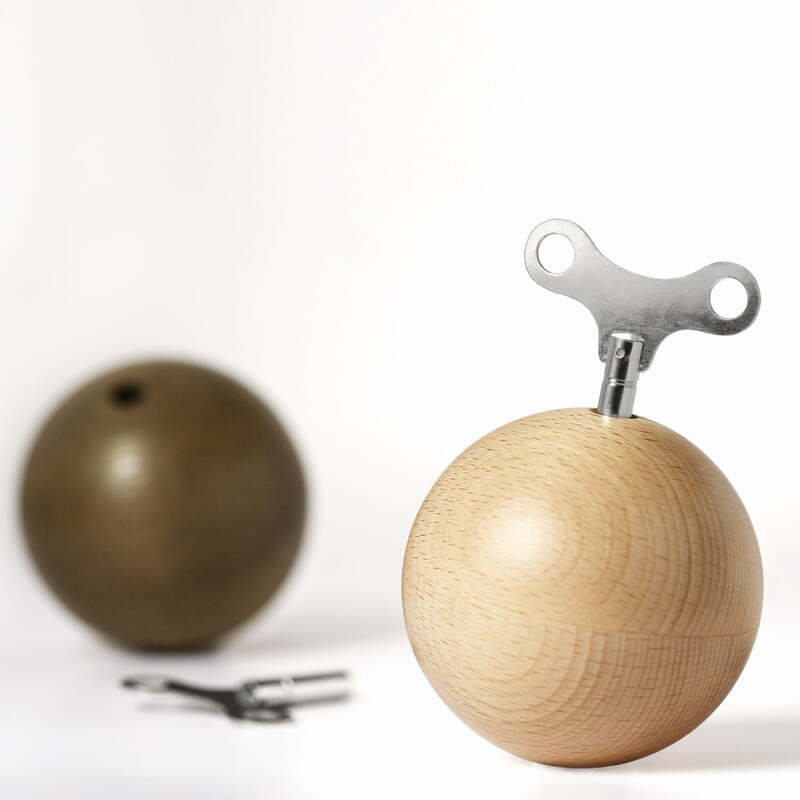 The Mozartkugel by siebensachen is a charmer for hands and ears. This shapely music box has a 18 harmonic mechanics music work and plays "Voi che sapete" from Mozart's The Marriage of Figaro. 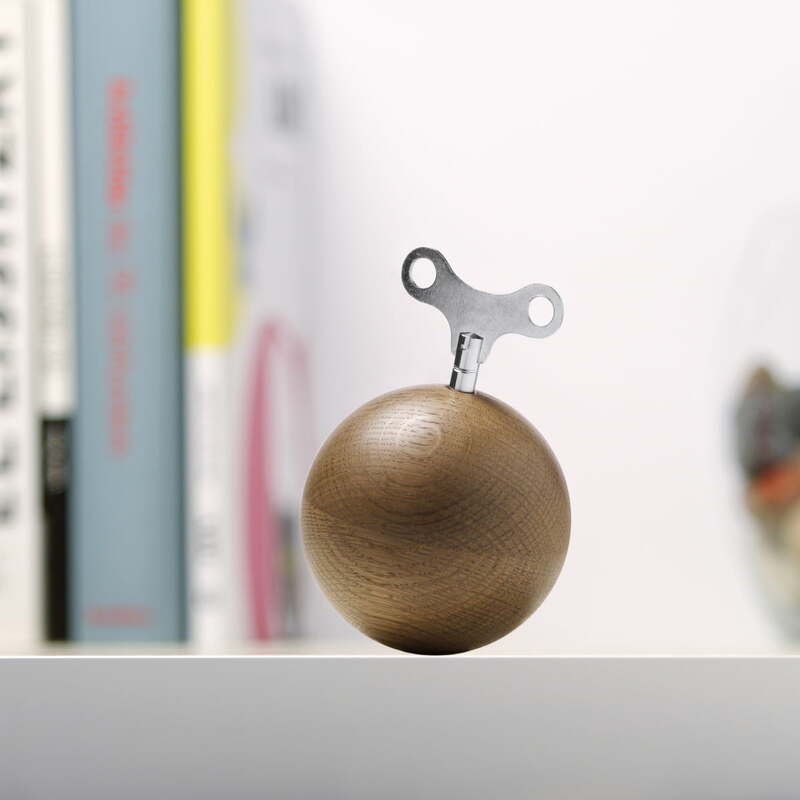 With the key, the music box starts to play and Mozart's aria plays in the inside of the solid wooden sphere. The Mozartkugel is really beautiful to look at. 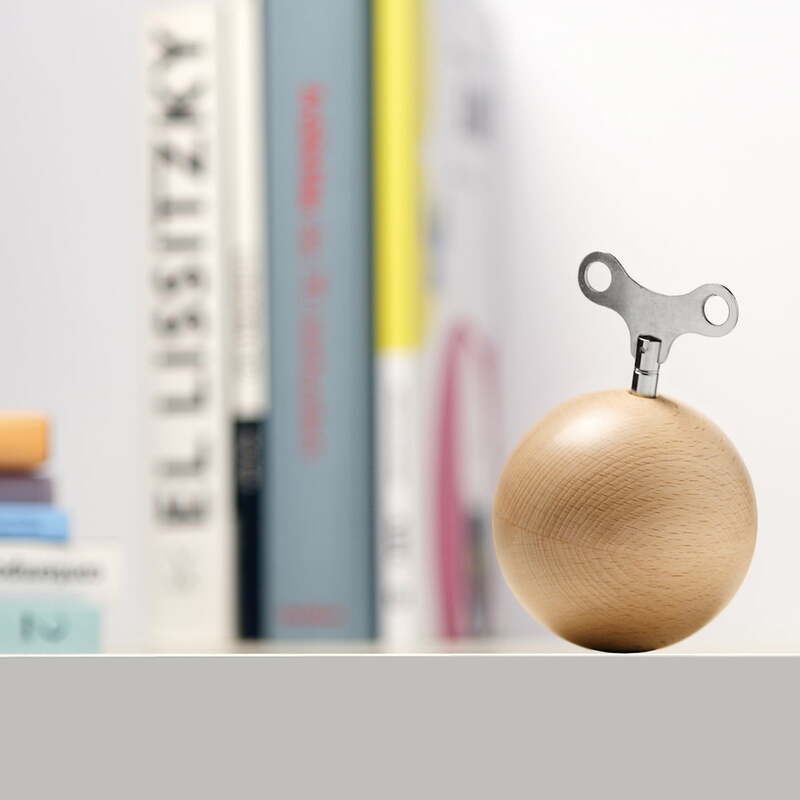 It can be used as decoration on the table or as toy. 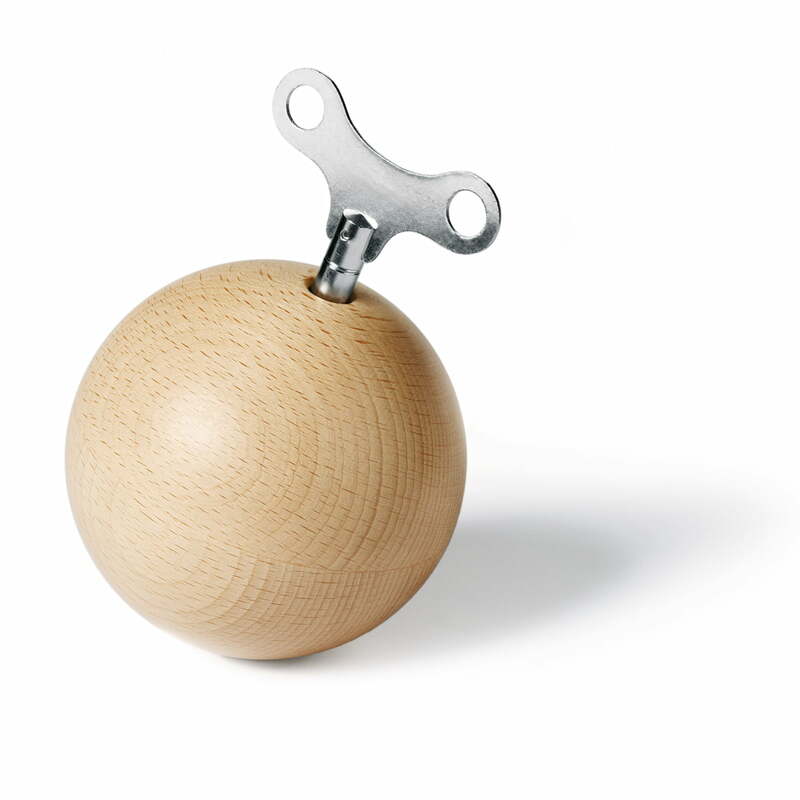 The play work is in the elegant wood, which is formed in the perfect ball shape. The mechanic is invisible and only the music overcomes the borders of the geometric body. 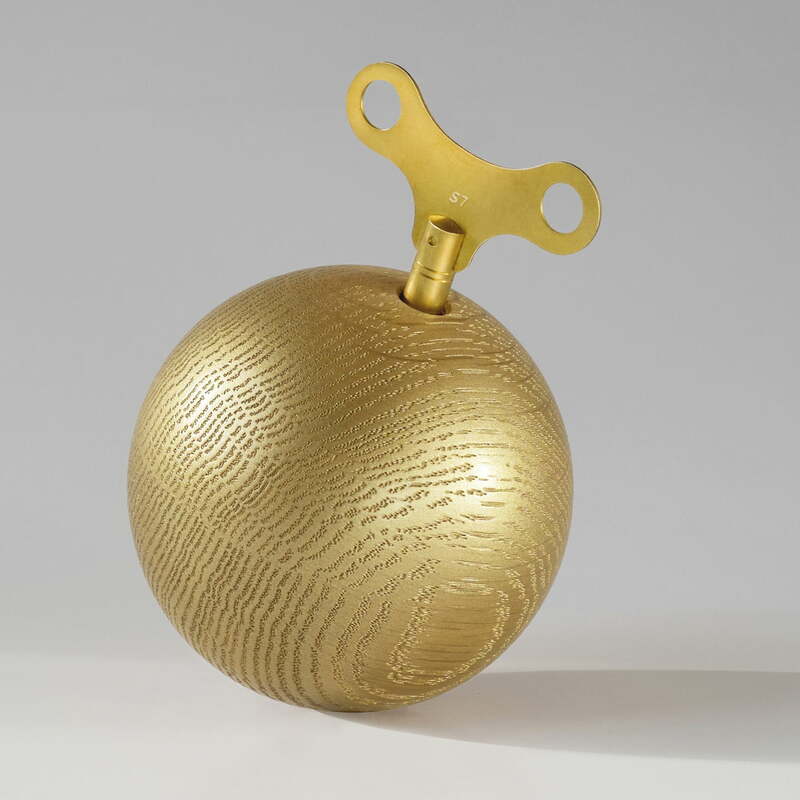 The sound of Mozart's magical music gets a harmonious resonance from the noble wood. 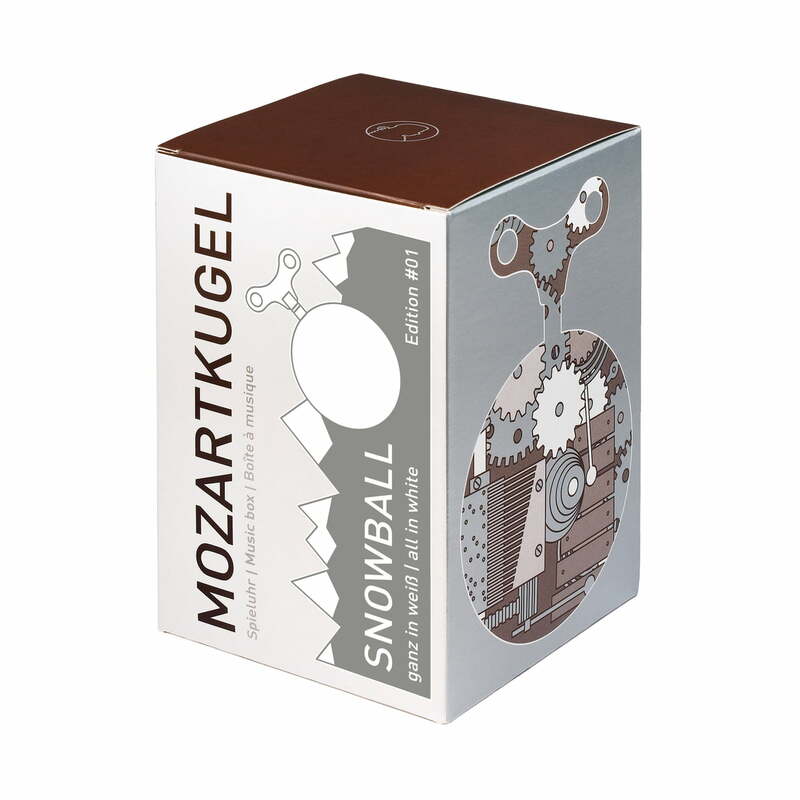 The Mozartkugel comes with a key and stand-ring in a gift box. My 6-months son love this music ball and will be quiet when the Mozart music is going on. 246 of 480 customers have found this review helpful. I find it a little product of great poetic conception. 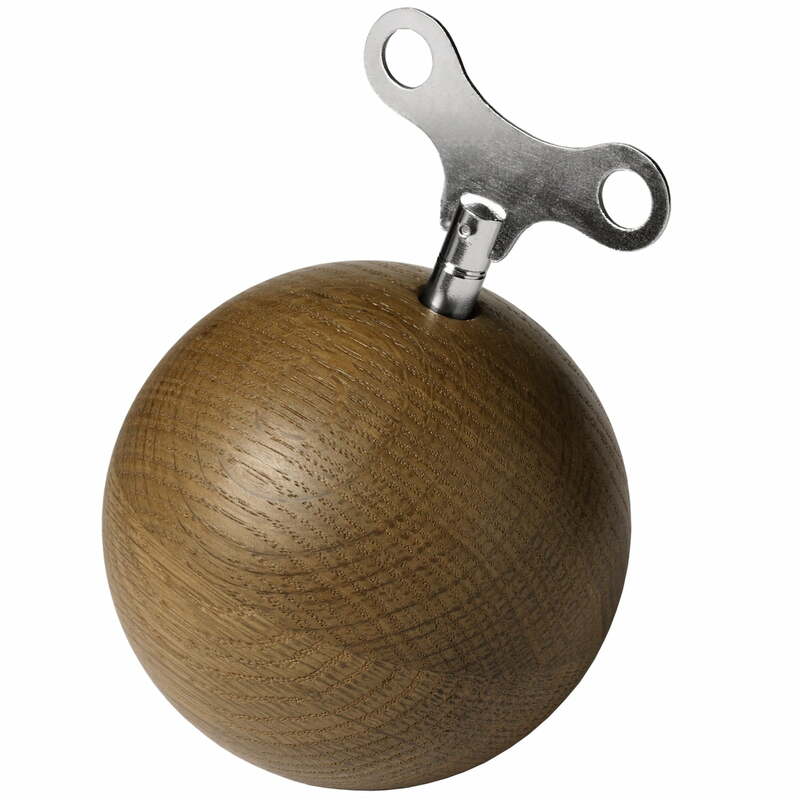 The idea and technique of inserting a musical mechanism in a ball of wood! Forgive my english, but it's not my first language.But I wanted to answer you.